Alexia Melocchi is an accomplished entertainment industry professional with a long proven track record of success within both the domestic and international arenas. 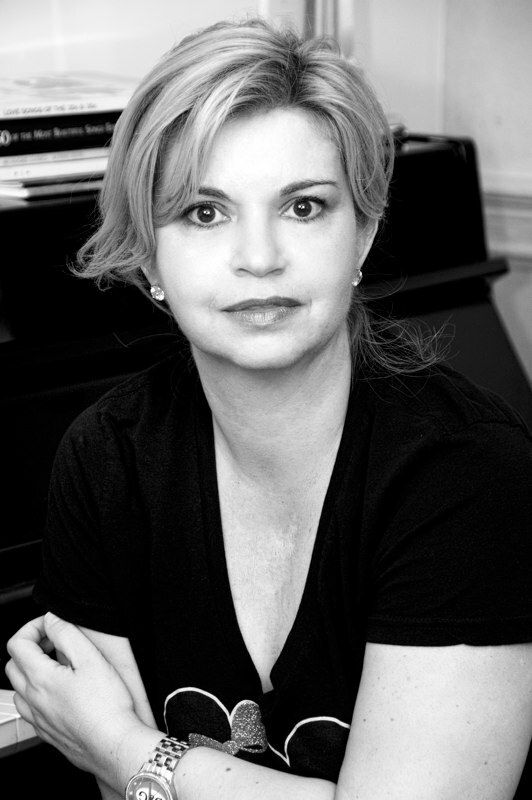 A vital contributor to the LITTLE STUDIO FILMS brand, Alexia Melocchi ‘s footing in the Entertainment Industry began in the international marketplace, as both a sales agent and buyer’s representative for eleven theatrical distributors, giving her diverse exposure to all types of films and functions in the entertainment industry. As a consultant she currently uses her professional relationships and expertise by screenplay development, film and television IP packaging, securing co- productions and arranging for US and International Distribution for her clients. 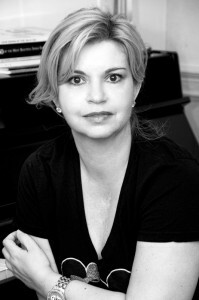 A regular participant at most major Film and Television markets as well as Festivals around the world, Alexia Melocchi still pursues international acquisitions and uses a global film marketing approach for the Projects of her Clients as well as the films she is producing under the Little Studio Films banner. During her tenure as a Sales Agent she sold more than 50 movies to profit on behalf of her producer clients, and acquired more than 100 major Studio and Independent films on behalf of the Distributors she has ongoing relationships with in Italy, Greece, Latin America, Spain, France, Germany, Japan, and the Middle East. She is currently handling some territorial sales for “UNSTAGED”, the Duran Duran live concert film directed by David Lynch, “SERVICE TO MAN” co produced by Joel Zwick, the documentary “QUEST FOR BEAUTY” and the documentary “SHOREBREAK”. Alexia Melocchi has several corporate clients and has produced in the recent years features, shorts and documentaries including STEALING ROSES, starring John Heard, Bruce Davison, Cindy Williams and Josie Davis,the Puerto Rico feature “RIDING 79” directed by Carola Hawk, starring Lorenzo Henrie, the Entertainment Studios release “SERVICE TO MAN” directed by Seth Panitch and Aaron Greer and produced by Joel Zwick and the inspirational documentary on female empowerment “QUEST FOR BEAUTY”. Currently she is in production as an executive producer for “THE PANTANI AFFAIR” by Italian director Domenico Ciolfi. Through LITTLE STUDIO FILMS, she is currently attached in a producer capacity to several feature projects including “CAMELOT’S COUSIN” starring Blair Underwood, based on the best selling novel by David R. Stokes, “THE BALL PLAYER” aka “Joe you Coulda Made us Proud” , a biopic of NY Yankees Pro Baseball Star Joe Pepitone, the action adventure “GALLEON” , in partnership with Marty Katz Productions, “AMERICAN WASTELAND” and the franchise horror “HALLOWEED” from Italian directors Marco Ristori and Luca Boni. In the Television arena she has been producing sizzle reels for several Reality projects and is preparing a slate of MOWs and Mini Series. Alexia Melocchi is fluent in French, Greek, Italian and Spanish and is also an Advisory Board Member of the Los Angeles Greek Film Festival . She is frequently invited as an expert Panelist on the Global Entertainment Industry, most recently at SEE FEST, the LOS ANGELES GREEK FILM FESTIVAL, and the NORTH HOLLYWOOD CINEFEST. Melocchi is also a Council Member for the Gerson Lehrman Group in New York and a Screenwriting Mentor for the Film Connection School. She also gives webinars on the International Film Industry on STAGE 32.